Do you manage the social media channels for your business or the company you work for? If so, you know how difficult it can be to find fresh new content to post on social media every single day. If you’ve ever found yourself saying the same thing, then you’ve come to the right place. I also have a free cheat sheet you can download with 50 awesome ideas of what to post on social media. Enter your information in the form below to get your free copy of the cheat sheet. 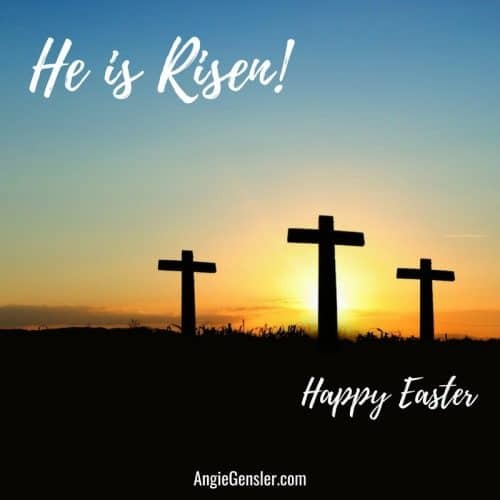 When I managed the social media channels for the $150 million business I worked for, I rejoiced when a holiday came around. Holidays were the easiest content for me to create and the holiday posts always received more “likes” than any other posts. 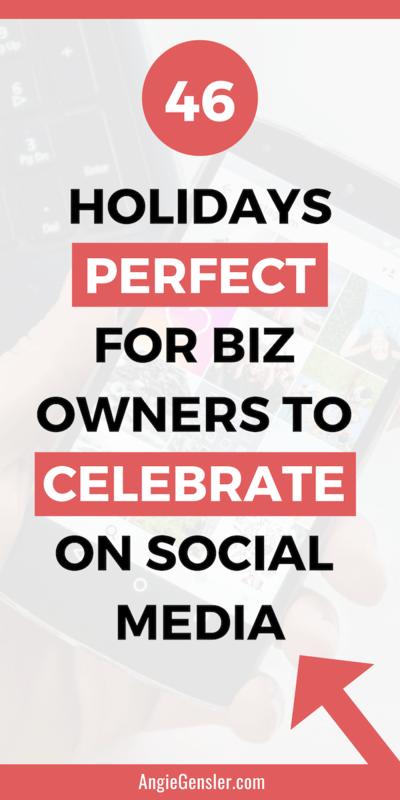 For a business owner or marketer, holidays are a gift that not only increases your social media engagement, but they’re easy posts to create that fill your followers with positive emotions. 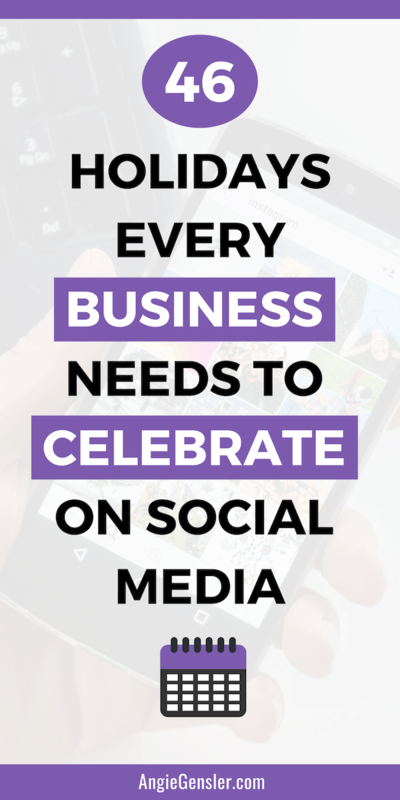 To help you out, I’ve compiled a list of 46 holidays all businesses should celebrate on social media in 2019. First, I want to assure you that the list below of 46 holidays to celebrate on social media is not a bunch of obscure days like National Pirate Day. 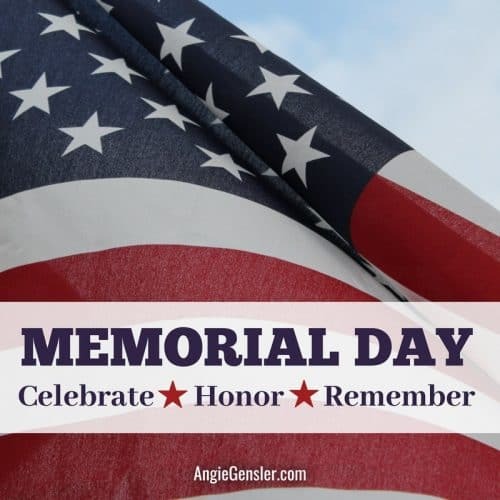 The list consists of common holidays that make sense for most businesses in the United States to celebrate. 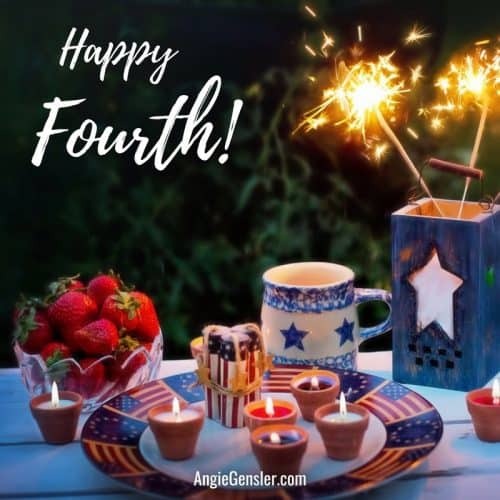 If your business is outside of the United States, many of the holidays on the list below will still apply and to find additional Holidays specific to your country, a quick Google search will do the trick. The list is ideal for small business owners and large corporations alike. Whether you’re a solo-entrepreneur marketing directly to consumers or a corporate marketer trying to reach CEOs, the holidays on this list will work for your business. 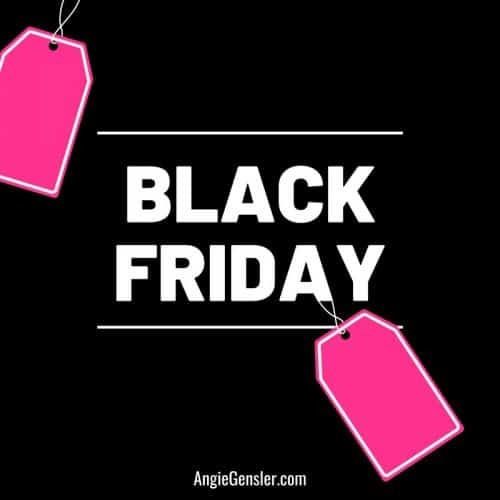 Keep in mind that no matter the type of your business, some of the 46 holidays on the list will not apply to you. 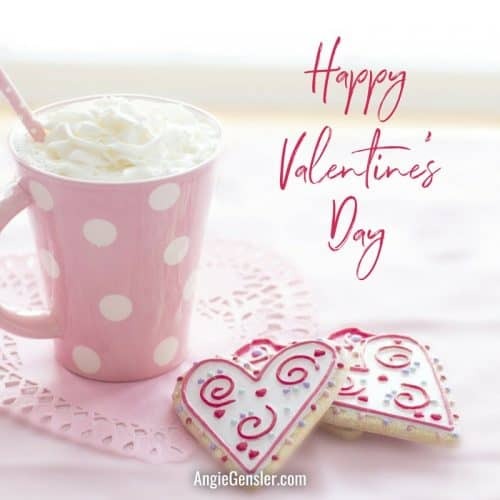 Additionally, there are special holidays not on the list that will apply to your business and you won’t want to miss them. 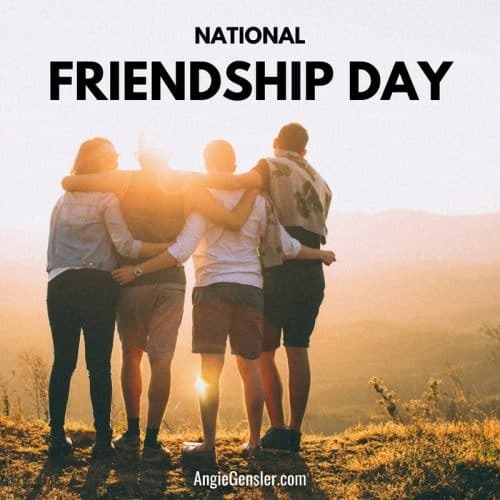 For example, if your family owns a small pumpkin farm, you would want to celebrate National Pumpkin Day on October 26, 2019. Or, if you’re the marketing manager for a hospital or a health clinic it would be a huge mistake to ignore Nurses’ Week in May. 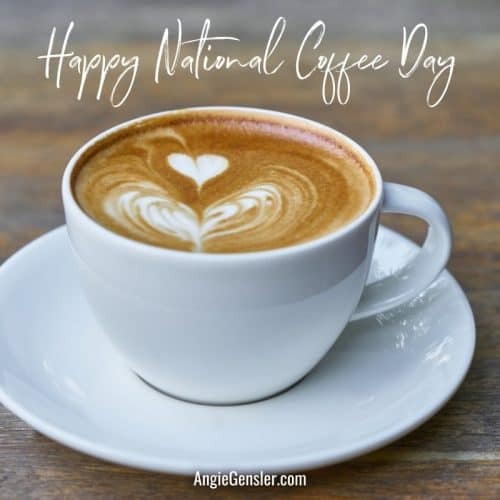 To discover unique days relevant to your business, be sure to check out NationalDayCalendar.com. National Day Calendar is a complete archive of all daily, weekly, and monthly observances. Before I get to the list, I want to share some extremely important social media marketing tips that will significantly improve your results. The biggest mistake business owners make with social media marketing is to not plan their content in advance. Without a plan, social media quickly gets neglected and your channel either goes days without a post or you end up posting the same type of content day after day. If you’ve done social media marketing for longer than a hot minute, you know exactly what I mean! So how do you avoid this fate and create a plan not only for holidays but for all of your content? Simple. You use a content calendar! I created my first content calendar about five years ago when I was completely overwhelmed by managing the social media channels for the company I worked for. One day, I decided to create a content calendar full of post ideas to prompt me on what to post every day. The results of that calendar were nothing short of miraculous! I was no longer overwhelmed with trying to come up with new content to post. That alone was well worth the calendar, but I also noticed some pretty incredible results on my social media channels over the next few weeks. Because I was posting consistently, and my content was relevant, unique, and varied, the engagement rate on my posts shot through the roof and our follower count exploded. My company thought I was a total rock-star and all I did was use a content calendar! If you’re not using a content calendar to manage your social media marketing, you can grab mine here. 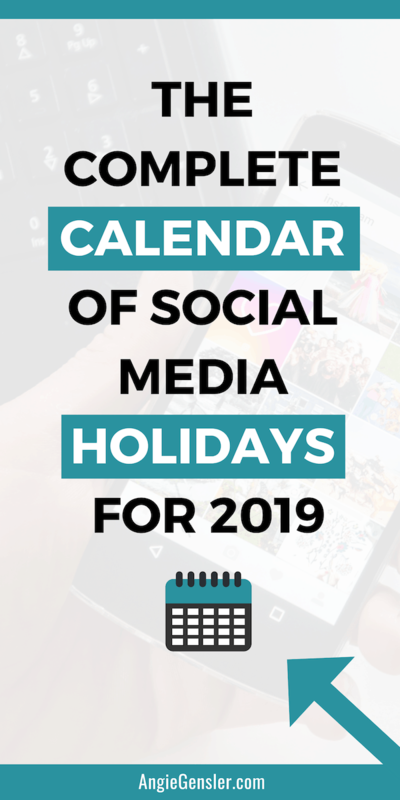 The 2019 Social Media Content Calendar includes 365 days of social media post ideas, including all 46 holidays in the list below. Plus, the calendar is editable so you can customize it to fit your unique business needs. 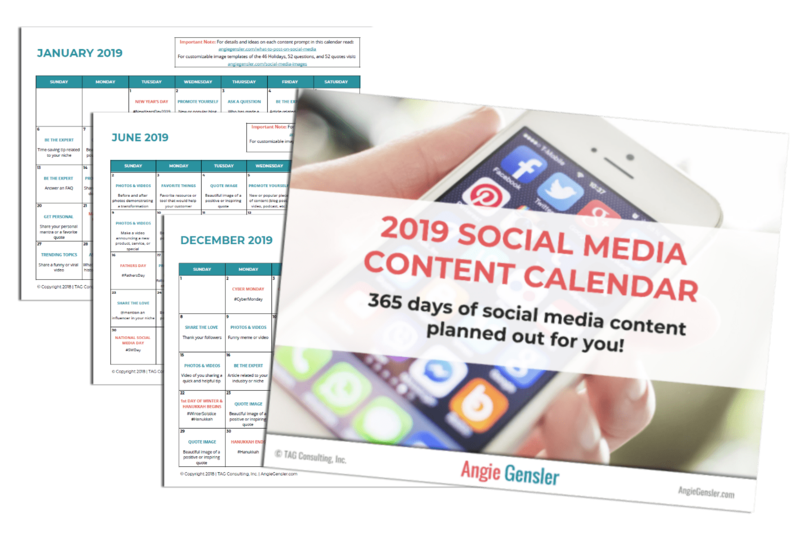 Click here to grab your copy of the 2019 Social Media Content Calendar now! 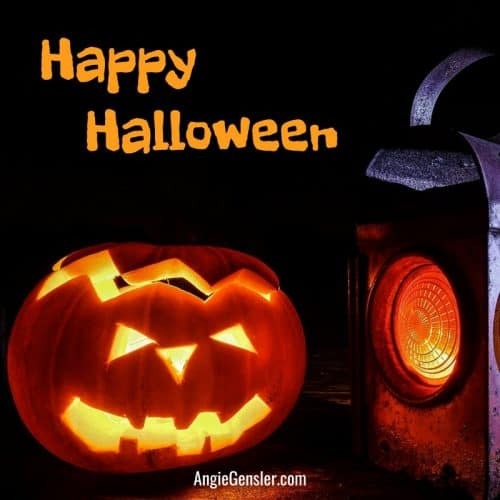 When you post about a holiday on social media, it’s an outstanding opportunity to reach a larger audience. When you use the appropriate hashtag for the holiday, your post can be discovered by more people! I’ve included the relevant hashtag for each holiday in the list below. In addition to using hashtags, you also want to make sure your holiday posts include an image. According to data collected by BuzzSumo, posts with an image receive 2.3 times more engagement than posts without an image. Add an image to your post and *BOOM*… double the comments, likes, and shares. Ok…maybe it isn’t as simple as it sounds. Designing images consumes a lot of time and resources. So what’s a busy entrepreneur to do? You have a million balls in the air! Of all the tasks that demand your attention every single day, designing professional-quality images for your social media posts is NOT high on your priority list. Let’s be honest, that’s just not the best use of your time or energy. So how in the world do you ever make time to grow your social media following? That, my friend, is every entrepreneur’s dilemma! How do you grow your business on social media WITHOUT sacrificing the growth of your business? The solution is actually easier than you think. You can use professionally-designed social media image templates. They are the perfect solution for busy entrepreneurs and marketers who can’t afford to hire a professional designer. All 150 templates are ready to post as-is or you can customize them to include your own logo and website and many can be customized with your own fonts, colors, and style! 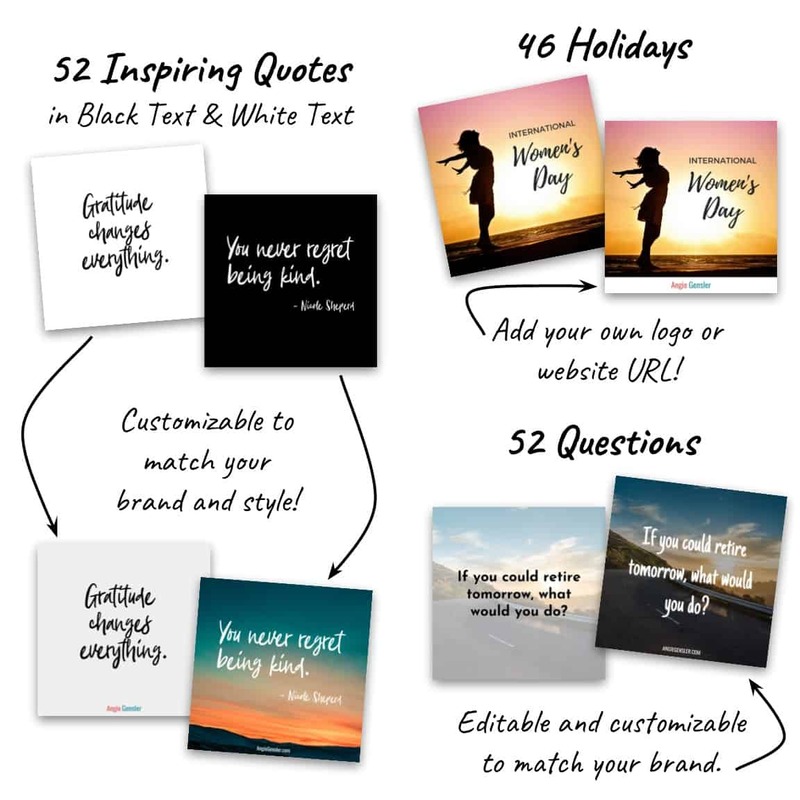 The templates are optimized for Instagram but they also work well on Facebook, Twitter, and LinkedIn. When deciding if this is a good investment for your business, you need to factor how long it would take you to design 150 images from scratch. Shoot, even if you just created images for the 46 holidays listed below you’re looking at hours upon hours of your time that should be spent elsewhere. As a fellow entrepreneur and marketer, I know your time is extremely valuable and extremely limited. So breath a sigh of relief, check another task off of your to-list and click here to buy the image templates. It’s time to get to the list of holidays to celebrate in 2019. Strategically plan your content (using a content calendar). Be consistent (post quality content every single day). Add eye-catching images to your posts. As a busy entrepreneur myself, I know how overwhelming social media marketing can feel. Which is why my goal is to not only to help you grow your business but to also save you time and stress. 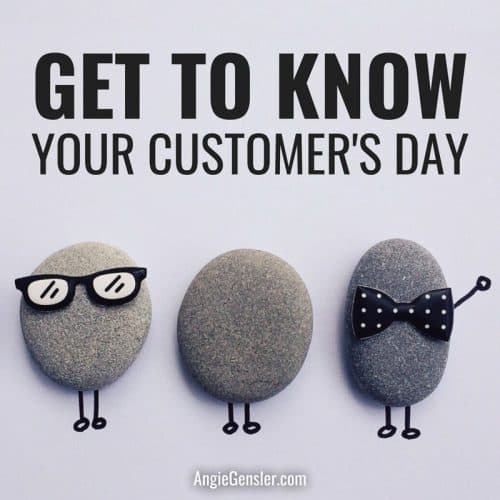 Based on the feedback I’ve received from my customers, I know without a doubt that my content calendar and image templates are making a difference! Imagine what it would feel like to find the support you need. Or think of how freeing it will feel when you have a streamlined process that takes a major weight off of your plate. 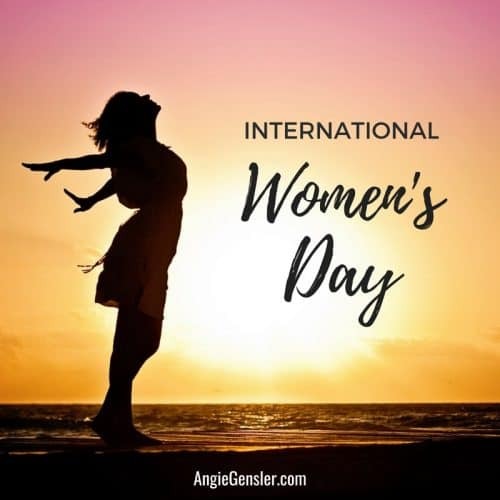 That’s what the 2019 Social Media Content Calendar and the 150 Social Media Image Templates can do for you! Click here to read through all of the positive customer testimonials. 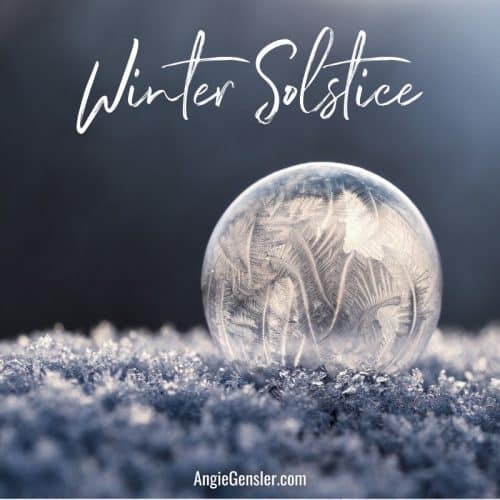 Then grab your copy of the calendar and add-on the image templates, and breath a huge sigh of relief that you finally found the support you need!